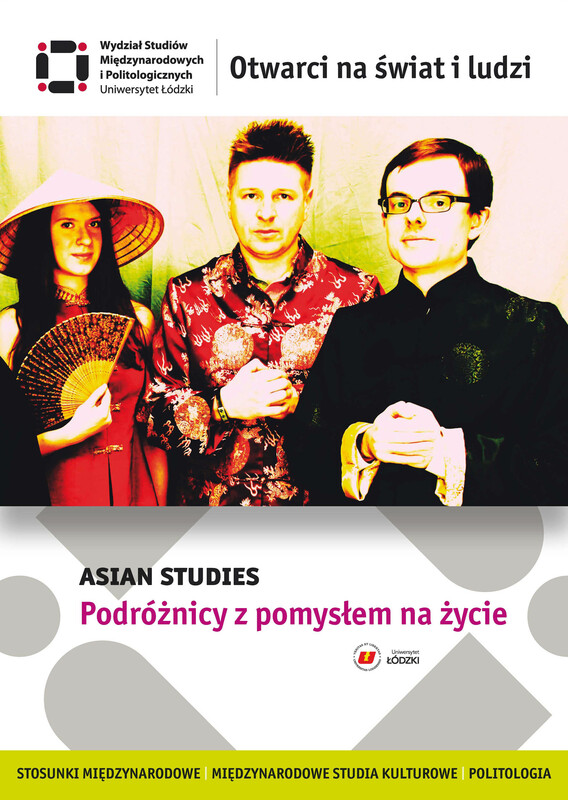 Asian Studies is a special program embodied into the International Studies framework. Beside obligatory courses we offer special classes dedicated to the field of Asian Studies. The programme is a mix of intensive Chinese or Japanese language courses with classes covering various political, business and social problems of East Asian countries. how you can personally benefit from the fast development of various contacts between Europe and Asia. If you want to know more details of what you learn please look at the COURSES OVERVIEW. This course provides basic information regarding East Asian and Southeast Asian countries, specificallyChina, Japan and Vietnam. Students will be introduced to the fields of traditional philosophies, cultural diversity (religions, minorities) and social problems. Emphasis is placed on the economic situation in those countries, their role in the global economy and challenges for further development. Students will learn basic information connected to the political systems of East Asian and Southeast Asian countries and will become familiarized with major political issues in the mentioned states. This course will also analyse the role of China, Japan and Vietnam in the regional and global order and will focus on relations with the most important allies and rivals. This course will introduce students to the major issues shaping political and social life in China. It combines historical and contemporary perspectives to study a variety of topics, including ethnic issues, social and and economic disparities, environmental protection, civil society and China’s political system. The course will provide a better understanding and general analysis of China’s multidimensional and often overlapping issues of economy, internal and foreign policy. The course will focus on analysis of current developments in Japanese politics, economy and society. 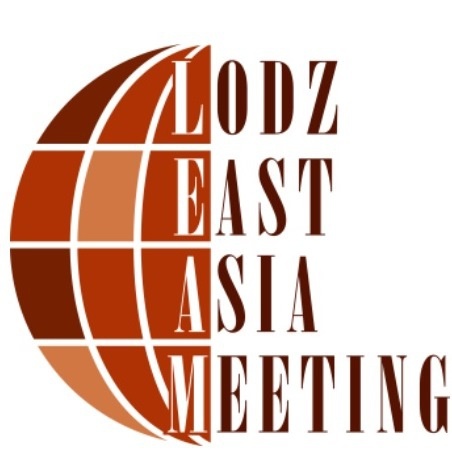 Its aim will be to provide knowledge on the legal, historical, institutional and cultural determinants of the decision-making processes in the central government, influence of business circles on domestic policies, as well as the bottom-up formation of civil society. Through a range of case studies, students will learn to recognise and evaluate formal and informal linkages between the worlds of Japanese politicians, businesspersons and bureaucrats, which will be instrumental in conducting professional activities in that country. This course will enable students to understand the complex relations between Asia and the Middle East. East Asia is the world’s manufacturing powerhouse. The Middle East/North Africa (MENA) has a significant proportion of the world’s hydrocarbon resources, the global strategic commodity upon which East Asia’s energy security depends. The Middle East is also an epicentre for world instability due to regional conflicts, fuelled by, for example, the Sunni-Shia divide. Operating in both regions is US global hegemony. An emphasis will be put on the economic interdependence and strategic cooperation between the Gulf and East Asian countries, China’s energy diplomacy towards the Middle East, China and US rivalry in the Islamic world, Japan’s energy policy and diplomacy in the Gulf, Sino-Iranian and Sino-Turkish relations, Asianisation vs. Islamisation. During this class studentswill to monitor how world media presents East Asia and problems of Asian countries. Students will analyse various newspapers, TV Channels, Radio stations and blogs and later present their findings during in-class discussions. Thanks to this course, students will develop their understanding of world media as well as general knowledge about current problems in Asia. Special attention will be put on analysing differences in presenting the same topic by various media. This course is very much research-based due to the fact that sub-national political relations are one of the major research topics in DEAS. Students will discuss the phenomenon of ‘paradiplomacy’ and the fast growing role of cities and regions in international relations. This course will cover three big Asian states: China, India and Russia. Special attention will be put on paradiplomatical relations with Polish regions. The main aim of this course is to prepare students to work for the regional/local administration in the units responsible for contact with Asian partners. This course provides a basic understanding of economicstructures, strategic culture and the negotiations with business people from Mainland China and Taiwan. In the first part of the course students will, among others, acquire knowledge as tohow to talk during business negotiations, business etiquette, how to run and manage a negotiation process, how to differentiate business people from different parts of China. In the second part students will work in small groups and be asked to prepare their own business project with Chinese counterparts. The course is prepared with the cooperation of SINCO Co.- the leading management consulting company in the Lodzregion. Students will learn Chinese/Japanese characters, vocabulary and grammar. An integral part of these courses will be to improve the student’s skills in listening, speaking, reading and writing. Students will also learn more cultural, country studies, politics, media and social development knowledge.